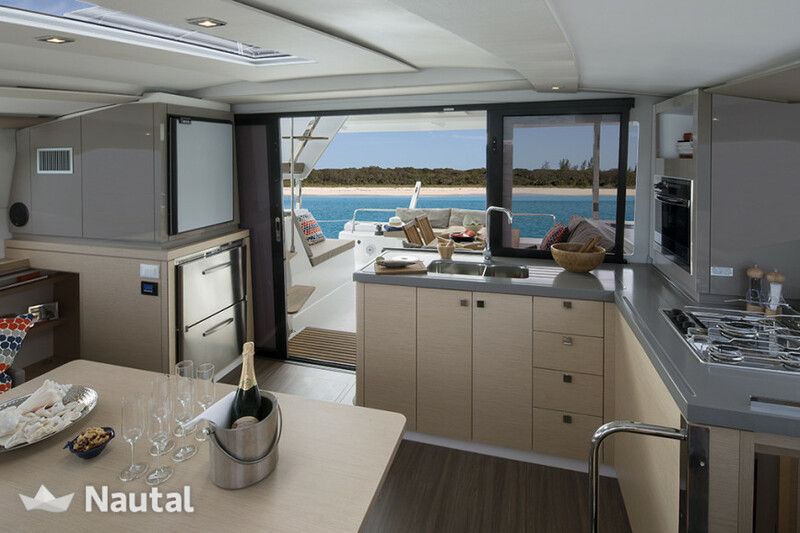 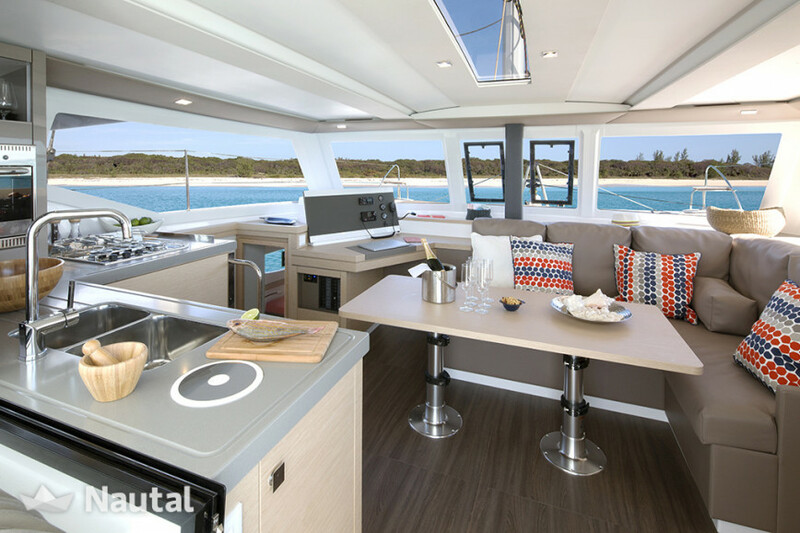 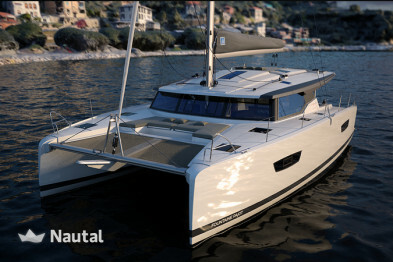 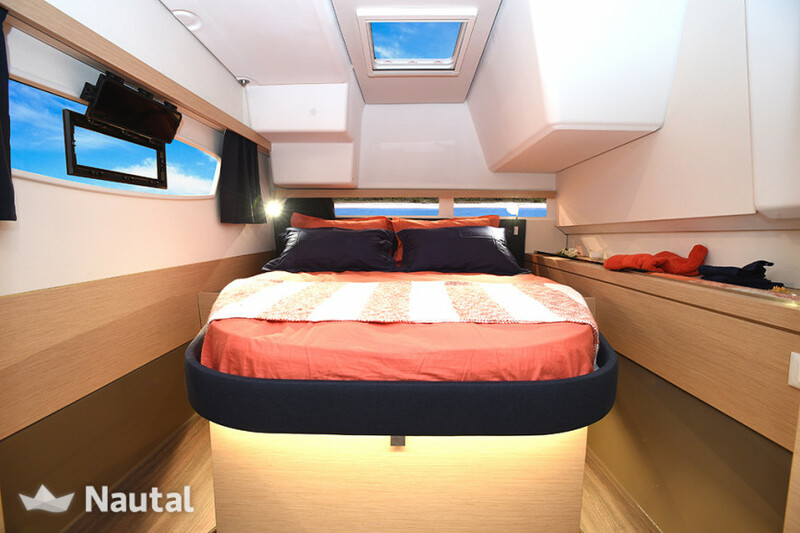 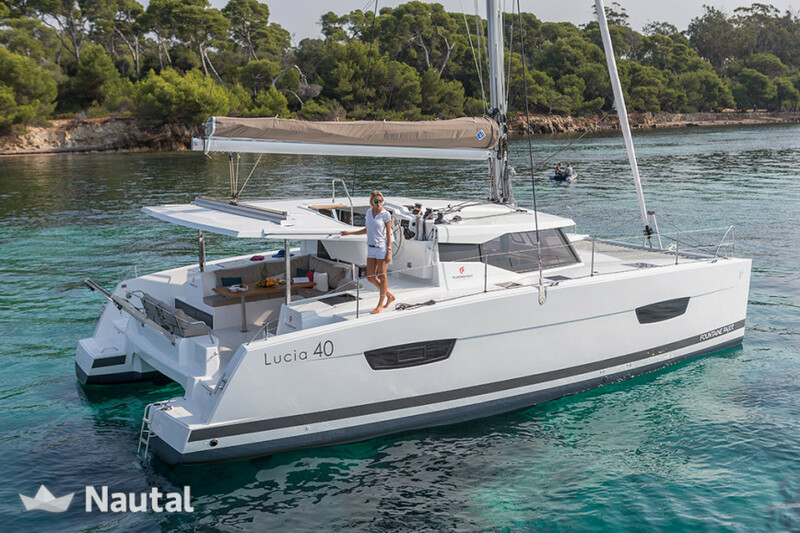 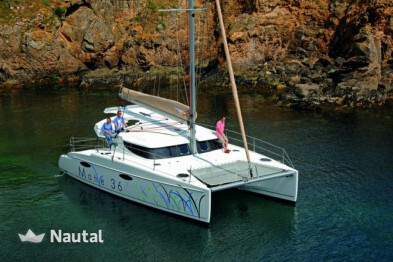 The latest addition to the Fountaine Pajot yard is available to rent from Guadeloupe! 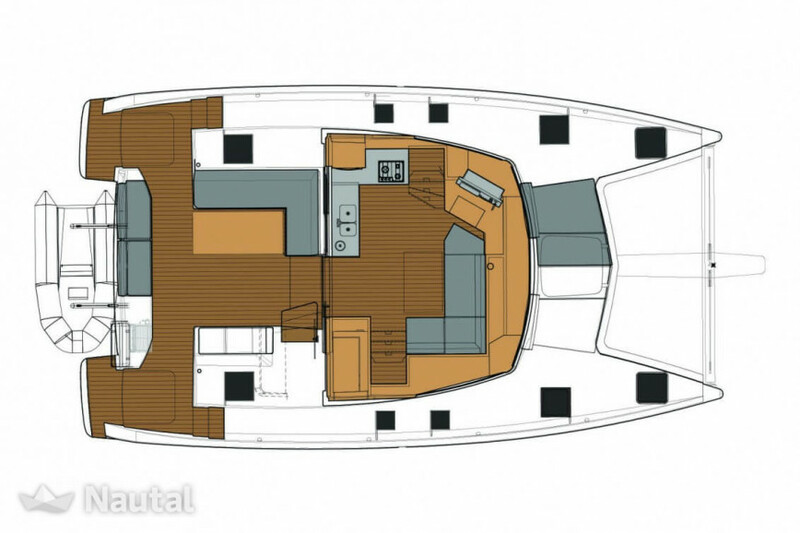 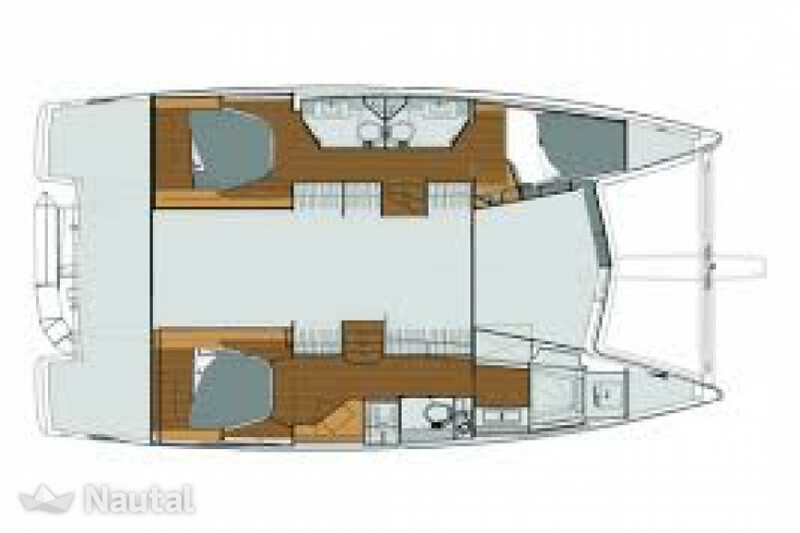 4 double cabins, transformable square, 2 bathrooms. 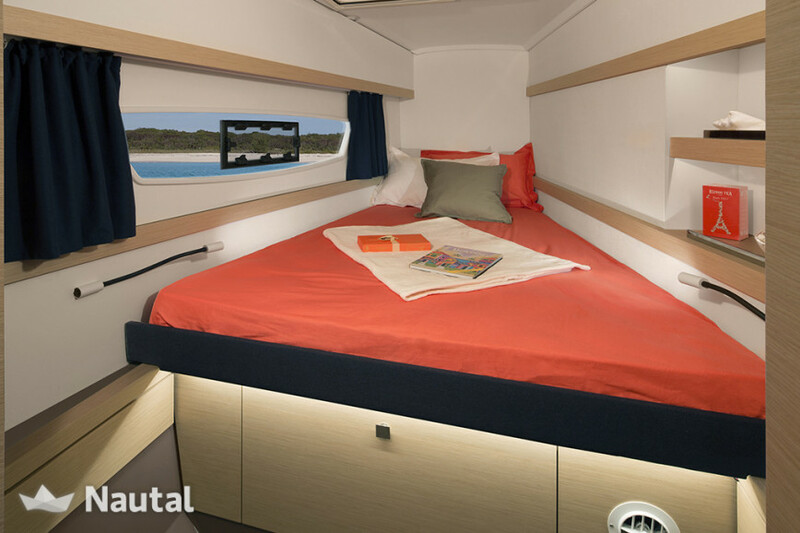 Innovative design for unmatched comfort and impressive sailing performance. 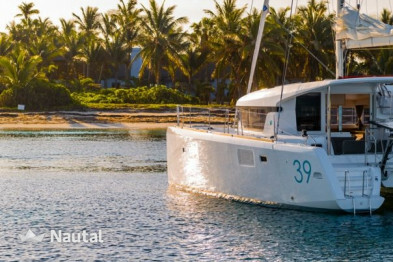 Try it and discover the Saintes, Marie-Galante, Dominica or on a longer duration the islands of the North or those of the South.